Turf grass has become more and more popular over the years, and is now present in a lot of different places you pass by and visit every day. Turf grass has many benefits that other forms of turf do not share, making it ideal for a number of situations. It cools the environment, cleans the air, and absorbs rainwater. It can even prevent soil erosion. 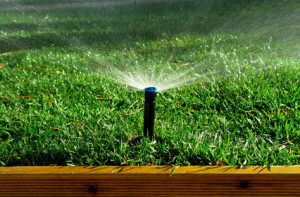 If you unsure about the benefits of turf grass and are deciding whether or not to choose it for your own lawn, check out the following list to learn where it is already being utilized. 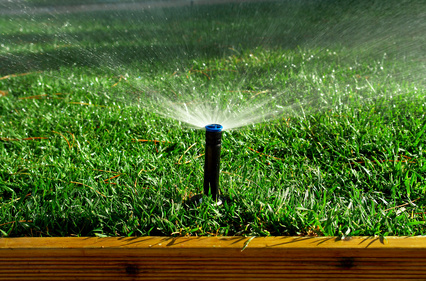 Turf grass is making its presence known in many different commercial and residential areas. Since it prevents soil erosion and stabilizes the dust in the air, it is fantastic for places that people live and work every day. People who live around turf grass areas have cleaner air to breathe and can be healthier than people who do not. It also works to improve the soil around it, meaning maintenance and fertilizer costs are not as expensive as they may be otherwise. Anyone who has experience with turf grass knows that it is a fantastic investment. City parks are also known to use turf grass as a solution to grass problems. Turf grass provides families and pets the area they need to interact, play, and gather on warm days and evenings throughout the year. Since it is easier to care for, these parks are always looking their best, and also contribute to the environments around them. Turf grass is obviously much better than dirt or concrete when considering parks, and its versatility adds a certain character that residents of the surrounding area can take pride in. Next time you go to your local turf grass covered park, take the time to be thankful for all it has to offer. Now that professional sports teams have realized the dangers that astroturf represents, turf grass has gained significant popularity as more and more stadiums are constructed. Many baseball teams take the turf grass approach, as it restores the natural setting that makes baseball so timeless. Plus, it saves the knees of the players and extends their careers, making contract investments much more likely to pay off. If sports teams can see the benefits of turf grass on their playing fields, surely an average consumer can see how turf grass could benefit his or her own lawn.